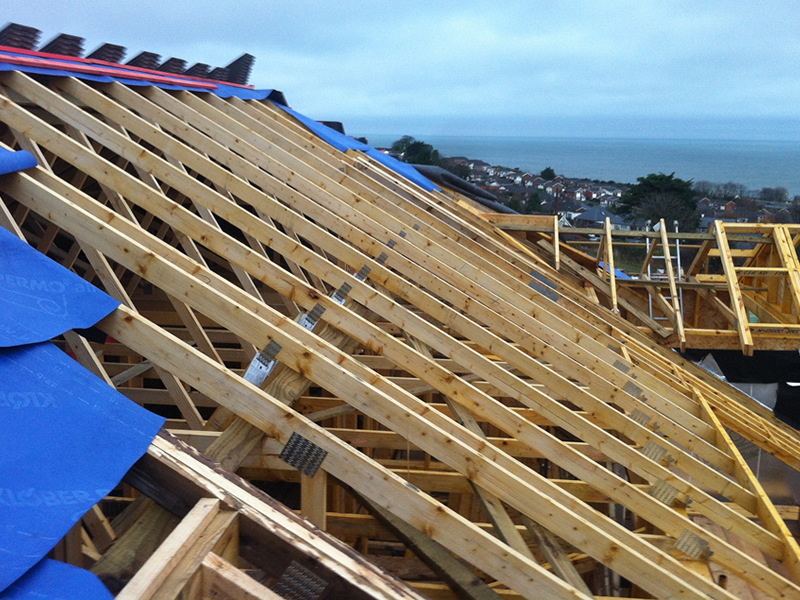 Here at Moore, we know that no matter what type of roof you have, it is vulnerable to damage and subsequent roof repairs because of bad British weather. 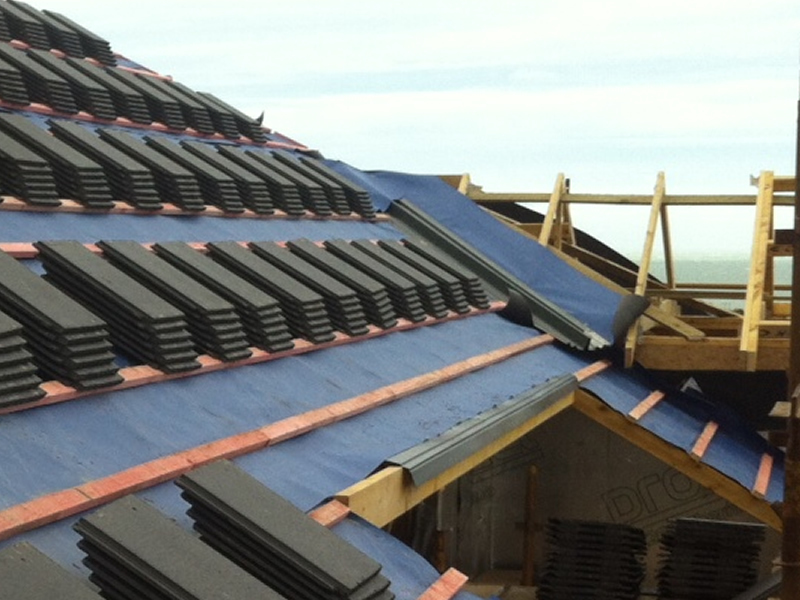 Therefore we provide roofing repairs on a wide range of commercial and domestic, buildings in North Wales and surrounding areas. 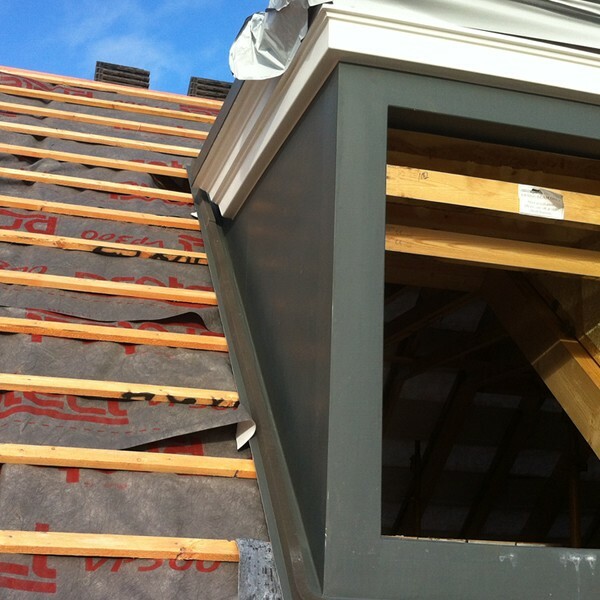 Moore has several decades of experience in the industry so we can assure our clients that we will provide the highest quality roofing repairs at competitive rates. 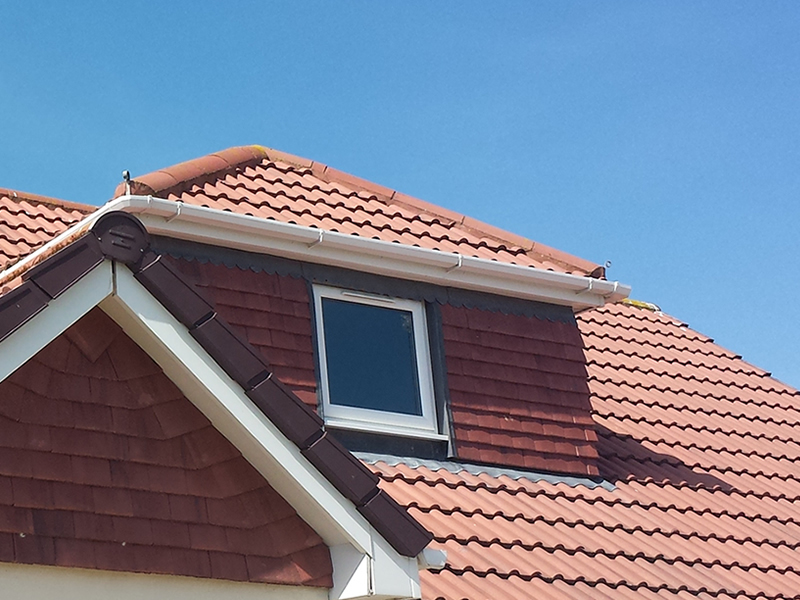 We know that roofing prevention is definitely cheaper than the cure. 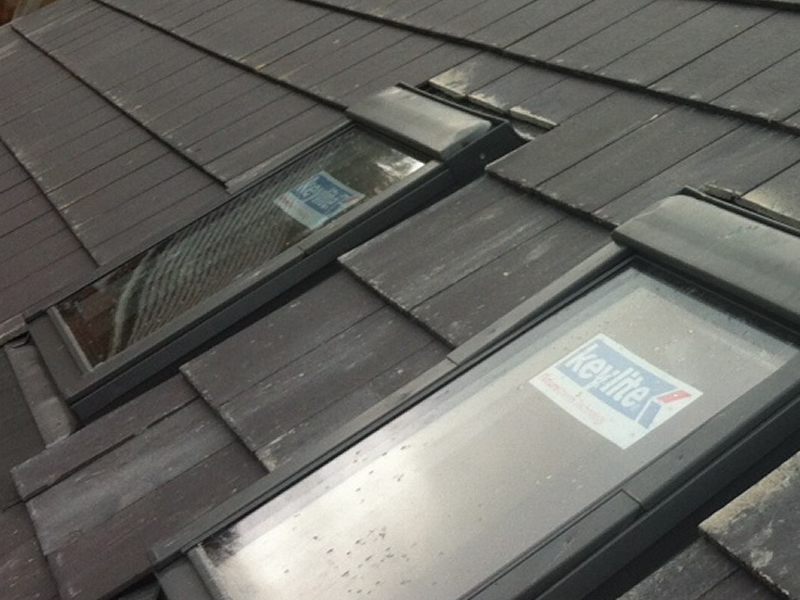 Therefore whilst Moore are superb at responding to your needs in emergency situations, we can also provide an annual home domestic roof survey and report service, which as a precaution helps to identify any problems before they become very serious. 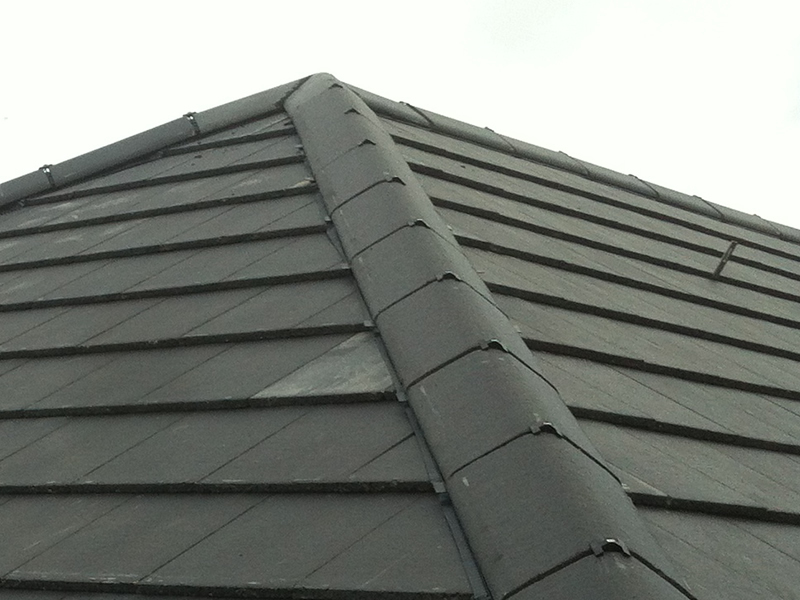 Furthermore, regular maintenance checks should help prolong the life of the roof on your home at the minimal cost to the customer. 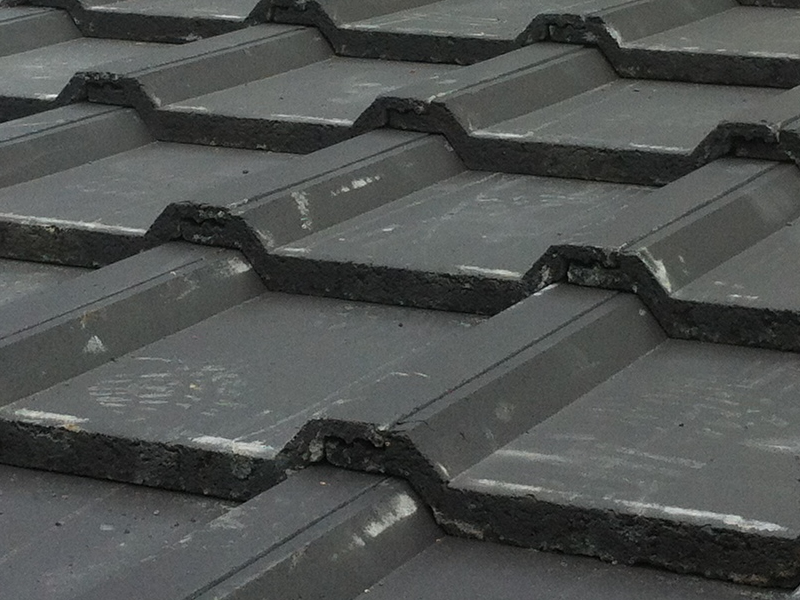 Lead sheet, one of the oldest and most durable roofing materials, has been known to last for over two hundred years. Some lead sheet is still made by the original method of casting molten lead on a bed of sand. Slates vary from region to region. 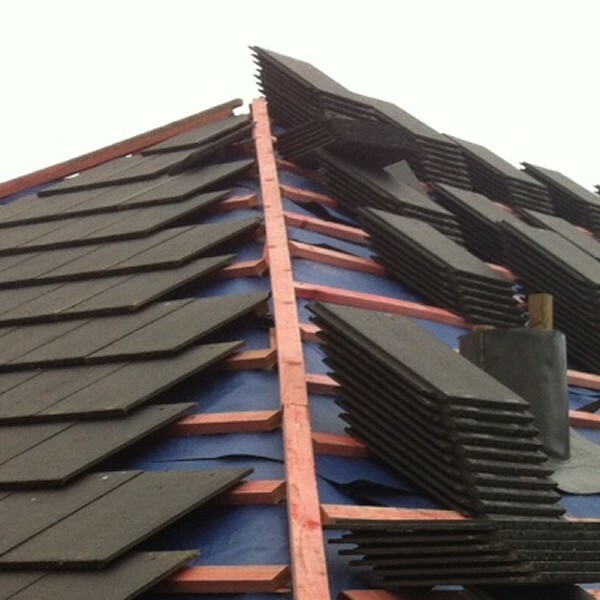 They are usually laid treble lapped with each slate nailed to the batten. 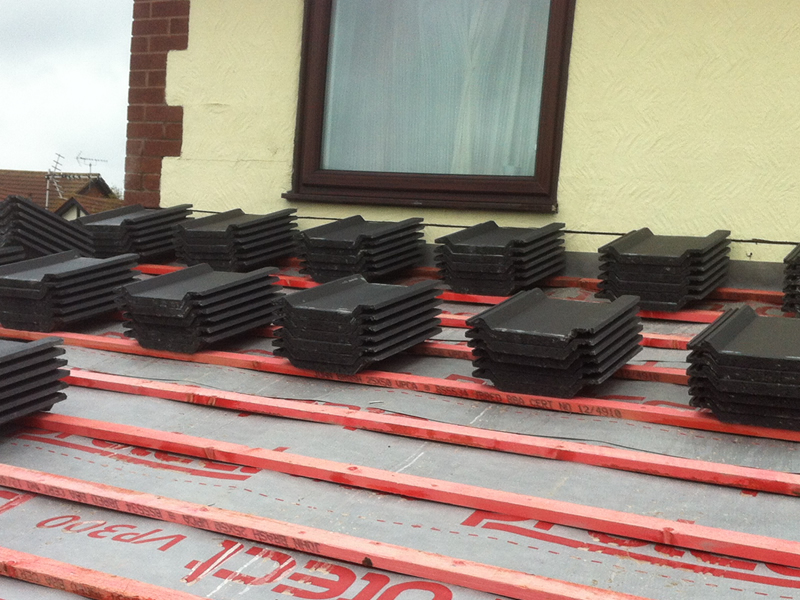 These days, slates are imported from as far away as China, Spain and Canada. 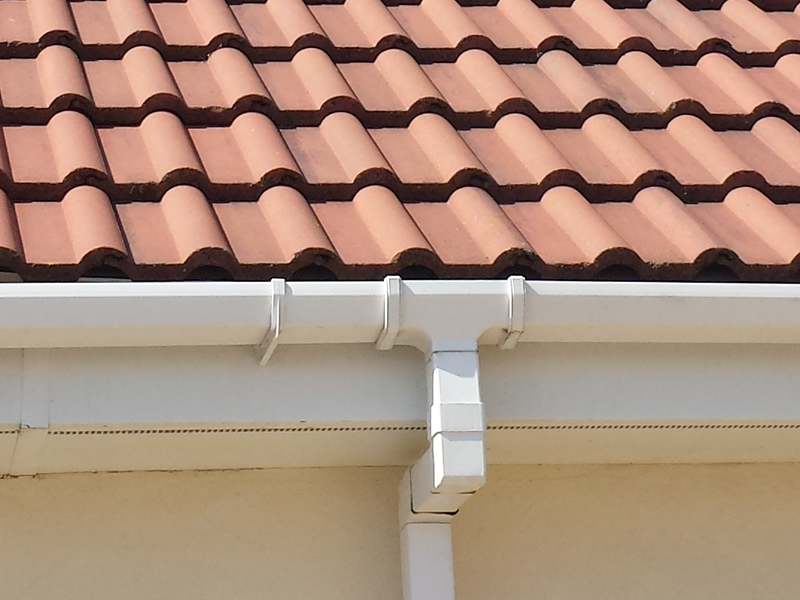 Generally most tiled roofs, laid to manufacturers’ instructions, will have a long life span, which should only need occasional general maintenance. 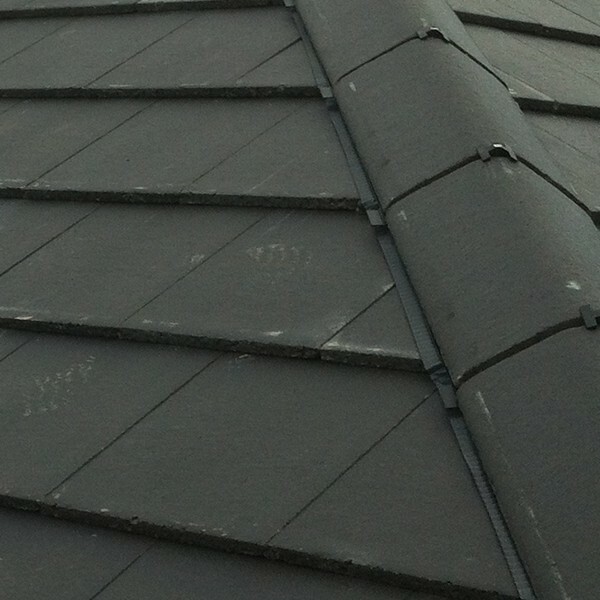 In fact, studies have proved that regular maintenance will extend the life of a roof considerably.